Picture a mix of good country cooking, a cooler of drinks, great music, fellowship, and a nice picturesque summer evening hanging out on lawn chairs under the stars. 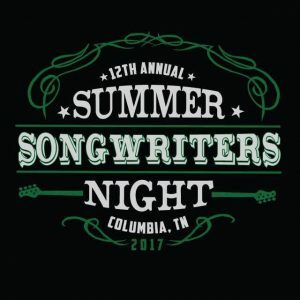 Top it off with personal stories from the artists themselves on the meaning behind the songs, and that is the perfect recipe for Summer Songwriters Night in Columbia, TN. Going on it’s 12th year, this annual event has featured incredible talent from Nashville, TN. This year’s event will feature Andy Childs and Sixwire along with John Elefante, former lead singer of Kansas for the Summer Songwriters Night on Saturday, June 10th. Backstage meet and greet at 6 pm. Dinner and Show at 7 pm. 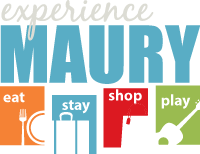 Event is located at Antrim, 2759 Pulaski Highway, Columbia, TN 38401. For ticket information go to https://www.summersongwritersnight.com/. Join us for a fun night in Peggy’s Field!